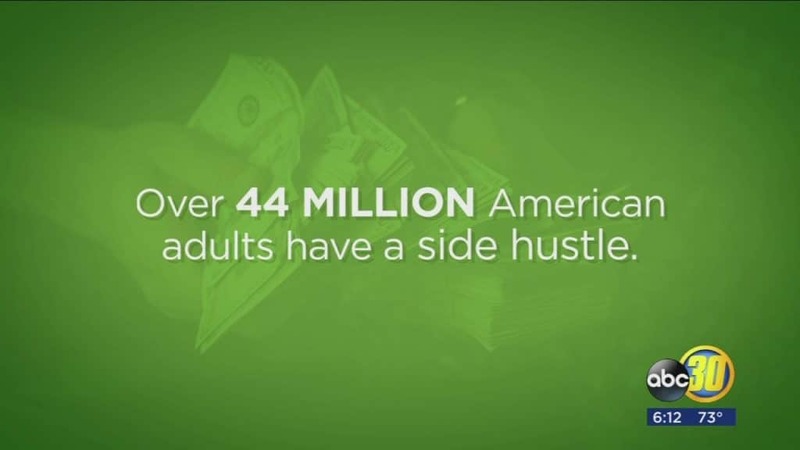 A recent article in USA Today by Daniel Kline noted that 37% of Americans have side hustles to supplement their incomes. For millennials, the phenomena are even more prevalent. Kline states, “Millennials tilt the numbers when it comes to side hustles. More than half of those surveyed from that generation said they have a hustle. Nearly 6 in 10 (59 percent) of those with a side hustle are taking on the extra work in order to have more disposable income to spend. My father was one of the most enterprising and creative people I have ever known. 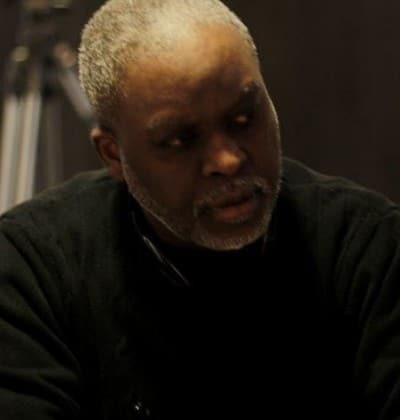 A truck driver by trade, he was known as the best “shade tree” auto mechanic in the city. People came from all over the area for him to repair their cars. Tune-ups, carburetor overhauls, brake jobs, there was no one else better than him. From Friday through Sunday our small driveway, lawn and street curbs near our home were filled with cars of folks seeking his top-notch service. As a child, I assumed he did the mechanic work because he liked it. In adulthood, I realized that the comfort my family enjoyed, the small luxuries, like regularly going to see the Hank Aaron and the Atlanta Braves, were all a result of the mechanic work… my dad’s “side hustle”. Hindsight and owning a business myself has taught me a lot about side hustles. Looking back on my father’s auto mechanic side hustle, I now see we had all of the elements for establishing a real business. My father had loyal customers, provided quality service, cash flow, tools and equipment of the trade. If I were betting on the success of individuals starting a business, I’m placing my money on the person with the side hustle. The reason why? The side hustle offers FIVE powerful advantages. The most difficult and most important thing to do in business is to get people to spend money with you. In other words, getting a customer is the hardest part of starting a business. The side hustle has an advantage over most people starting a business because they have customers. Customers mean revenue and cash flow. If you can get people to buy from you, the rest of being in business is not so hard. The second advantage offered by the side hustle is, you have a product/service that solves a problem/meets a need. Someone wants/needs it and is willing to pay. Now, it’s a matter of finding more people who have the need. The third advantage of a side hustle is, you have a cash flow. Starting a full-time business takes money. Cash flow in your side hustle provides you money to grow (i.e. new equipment, marketing, staff, and other resources) into a full-time business; and it provides you a functioning model to learn how to manage money for the needs of a business. Advantage number four, the person with the side hustle is more prepared to create and execute a business plan. A business plan is a document defining a business’s objective and goals and strategies to achieve them. the side hustle has an advantage when it comes to learning to create and execute a business plan. The side hustle has customers, sales, a marketing strategy, operational activities, and financial management requirements. All of which are included in the business plan. The fact that you are already doing these activities makes the planning easy. Just document what you are doing to make money and you have your business plan. Carter G. Woodson, a noted author, and historian said, “All businesses have problems and crisis. The difference between those that succeed and the failures is access to resources to ride out the crisis.” Resources come in many forms (i.e. money, relationships, equipment, etc.). But the most important resource is you and your attitude and willingness to succeed. The side hustle person has encountered problems and setbacks and has learned how to handle them and keep moving forward. Having a great attitude is the first ingredient for success and a side hustle is a great training ground in mental preparation to own a business. The side hustle person is positioned to make their income generating activity long lasting, flourishing successful business by taking a few simple steps. In the next article, you will learn how to structure the pieces of your side hustle into a full-time business. In the meantime, leave a comment and let our readers know how you are leveraging your side hustle to become a full-time business. Previous Previous post: Do I Really Need a Business Plan?